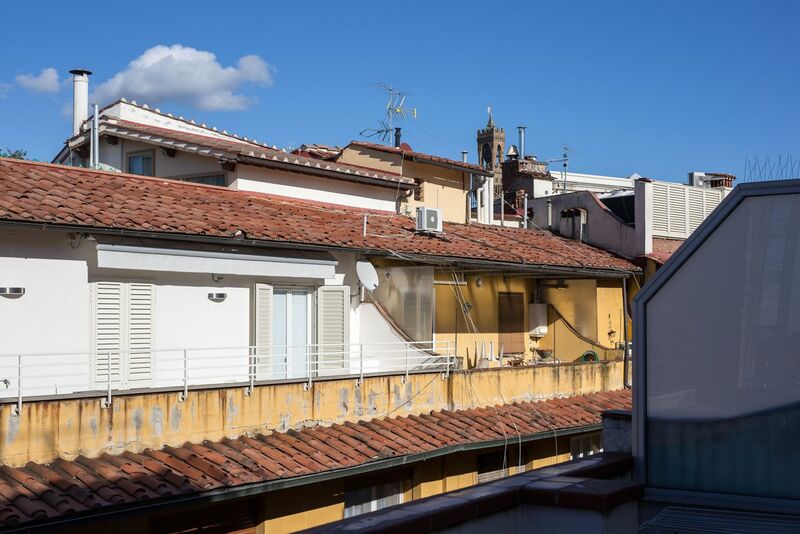 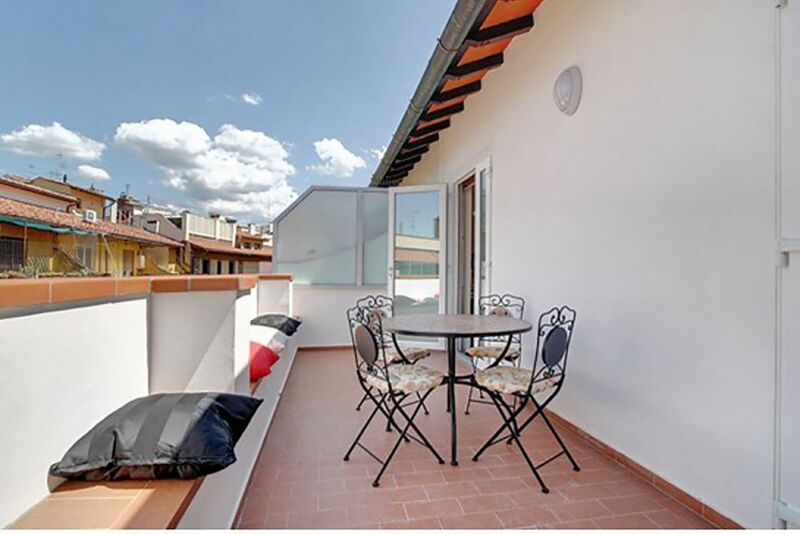 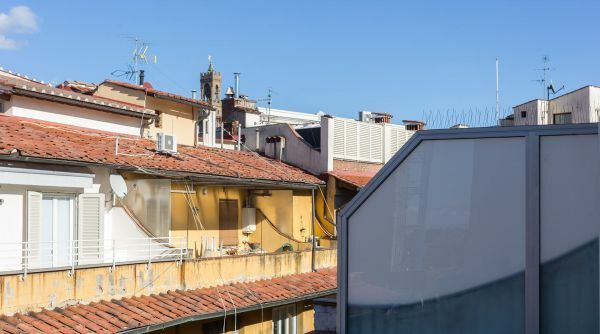 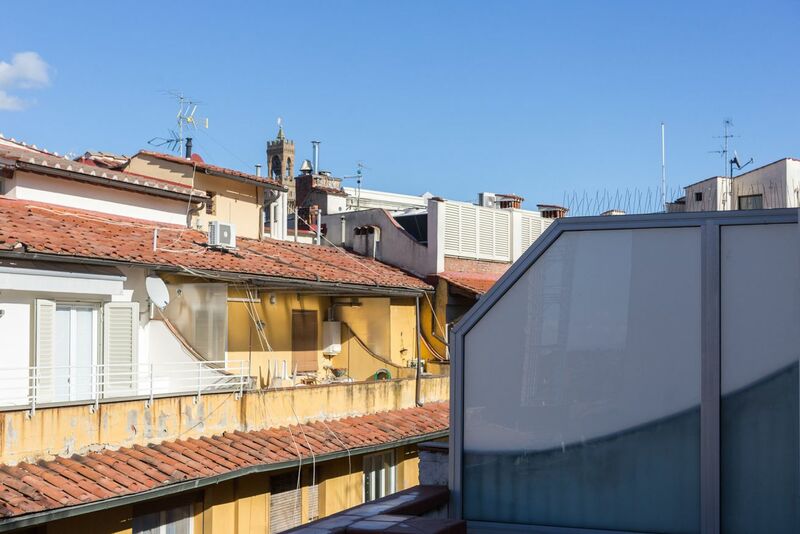 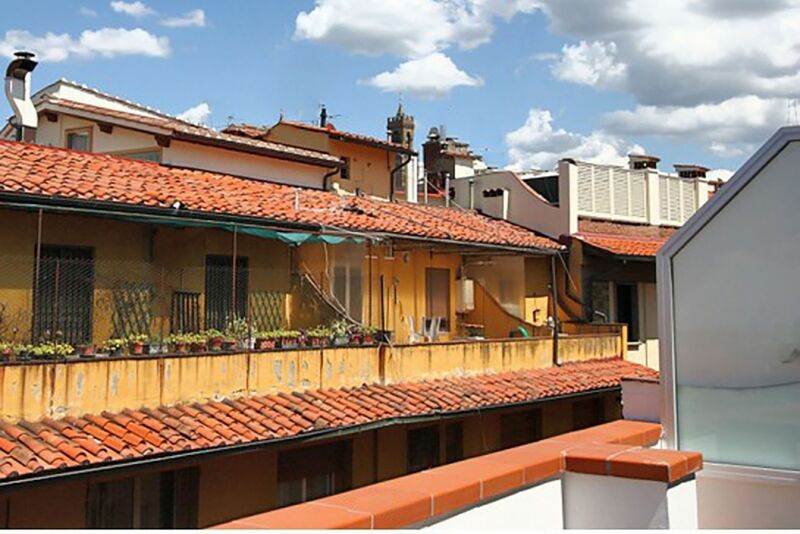 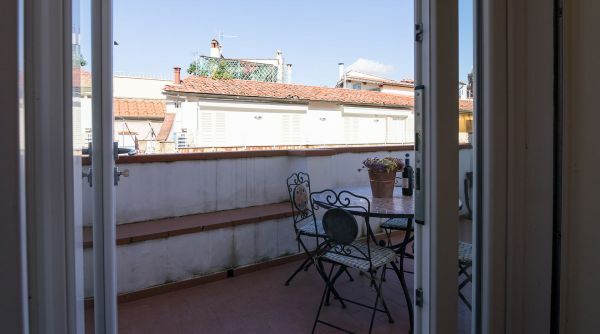 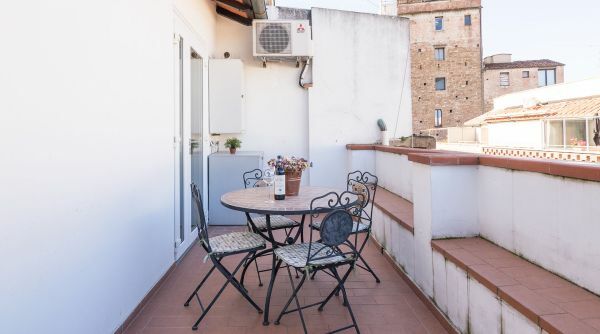 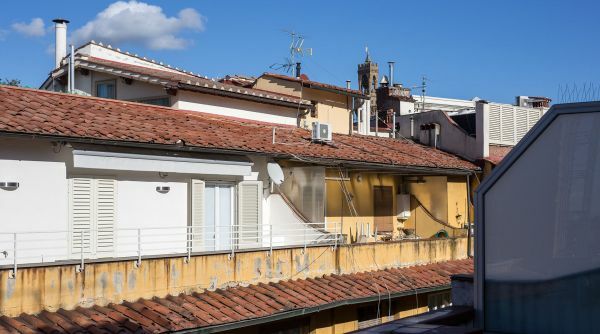 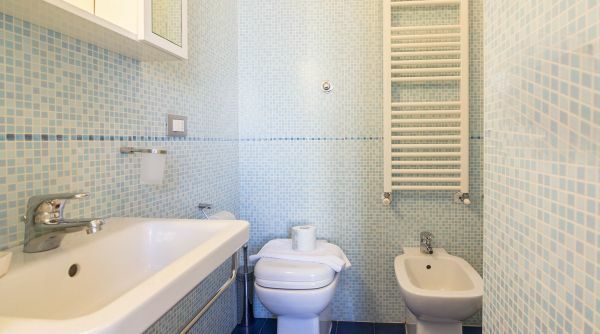 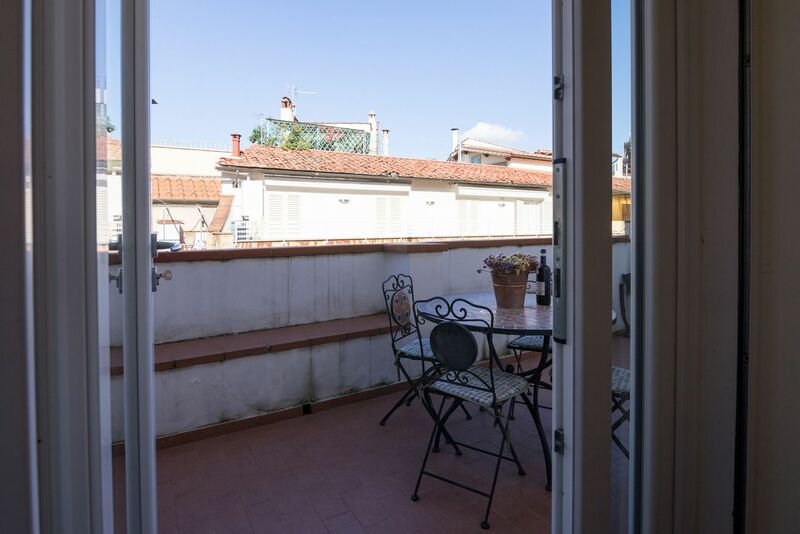 Barbadori Terrace is a small apartment equipped with every comfort that is located in the heart of the historic center of Florence, close to all the main monuments of the city. 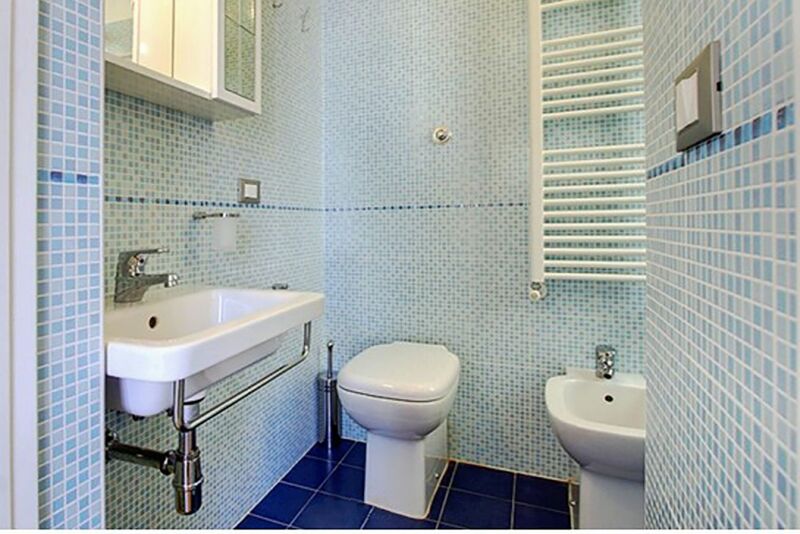 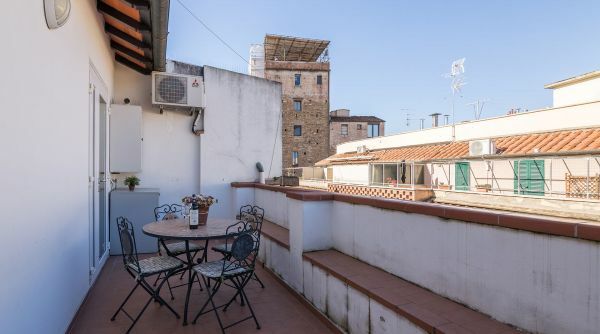 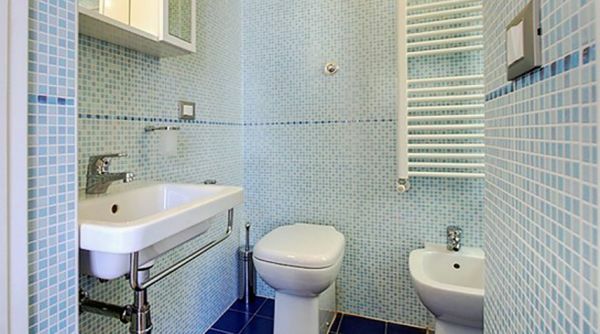 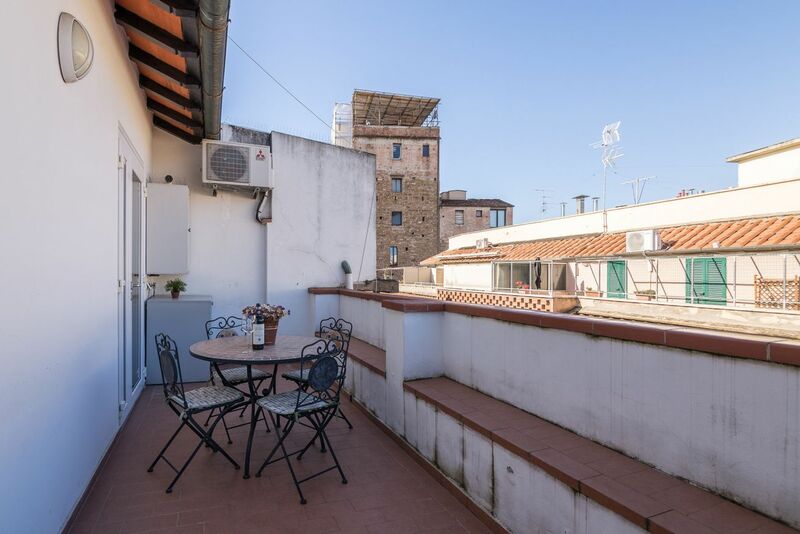 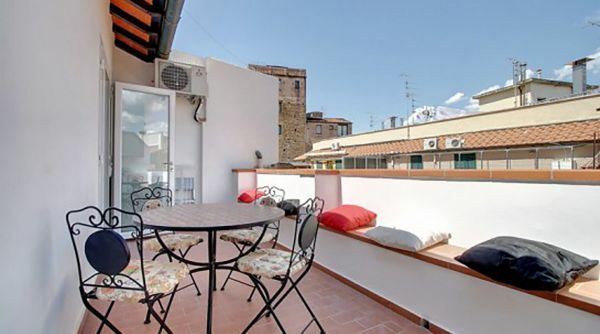 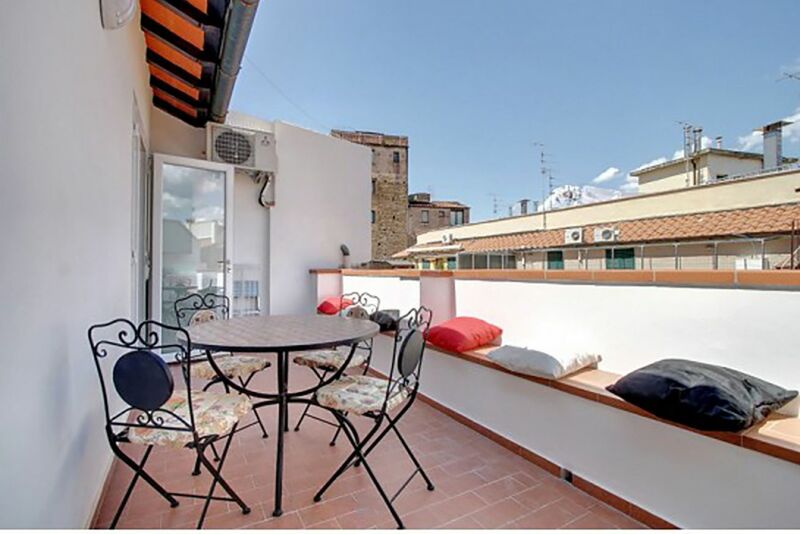 The house is located on the fifth floor of a modern building with elevator in the central Via de' Barbadori less than a hundred meters from Ponte Vecchio. 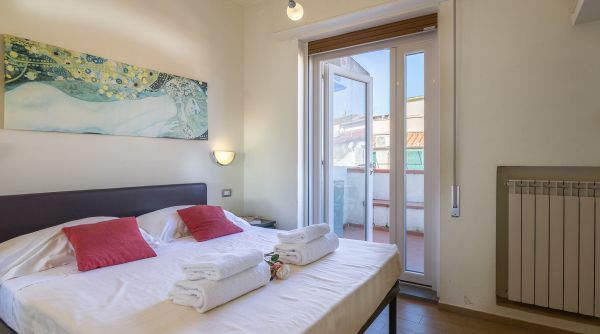 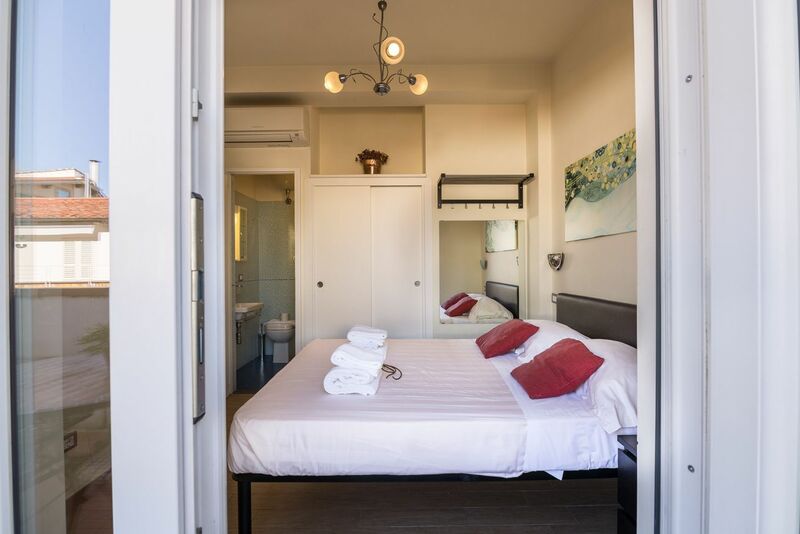 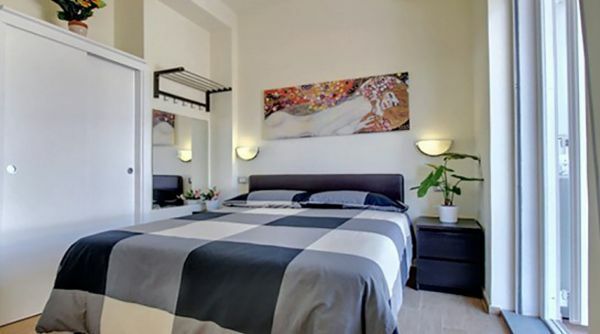 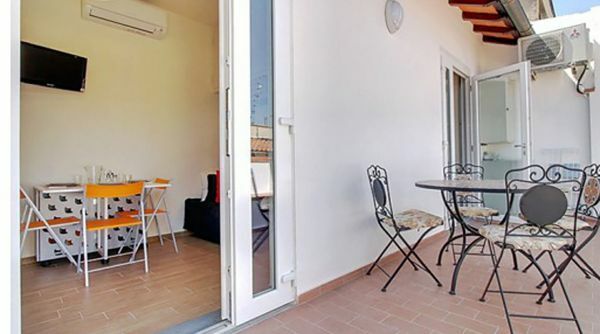 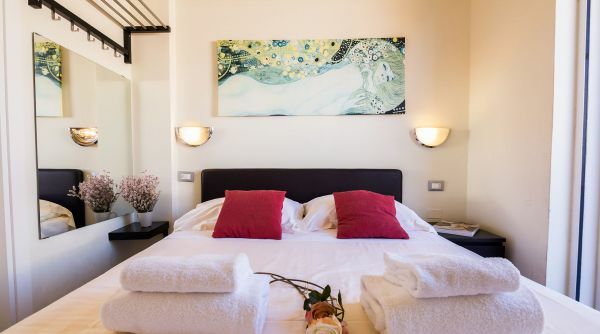 The apartment consists of a double bedroom, a living room with kitchenette and single sofa bed, a bathroom and a large terrace ideal for a lunch or a breakfast during the warmer months. 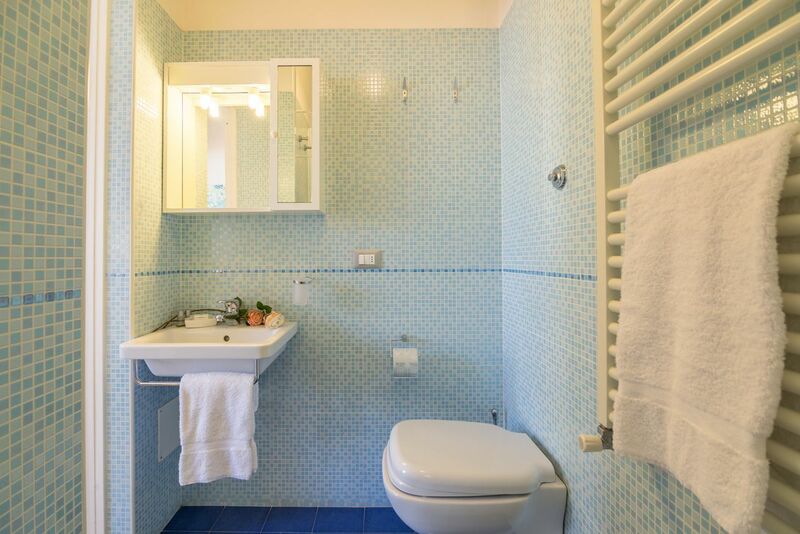 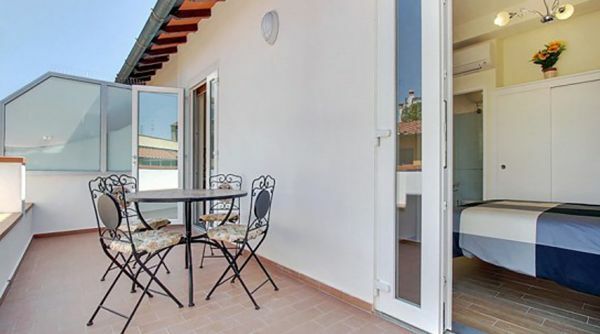 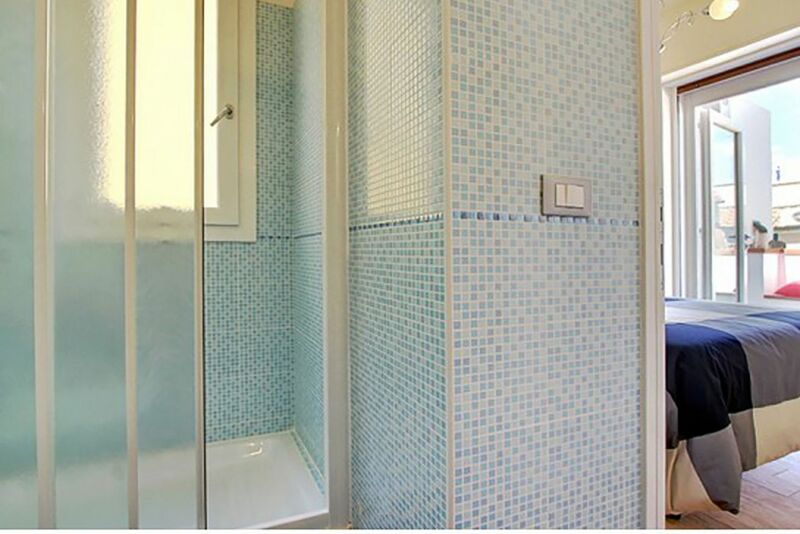 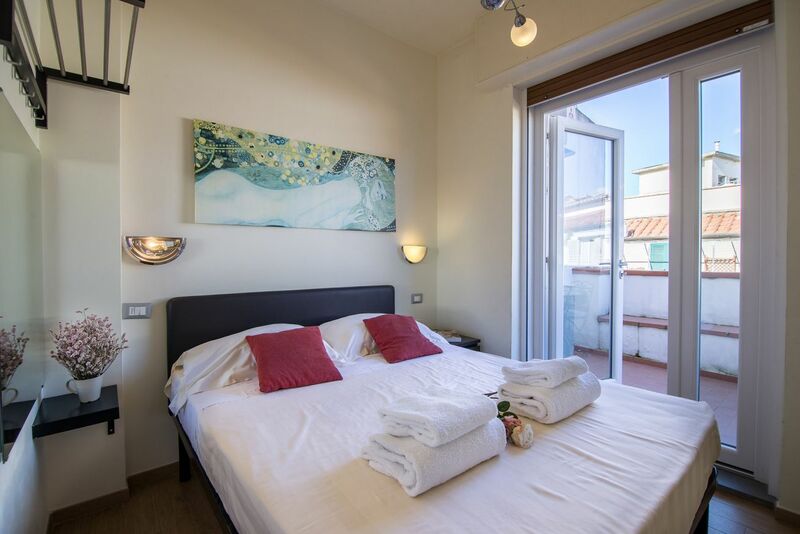 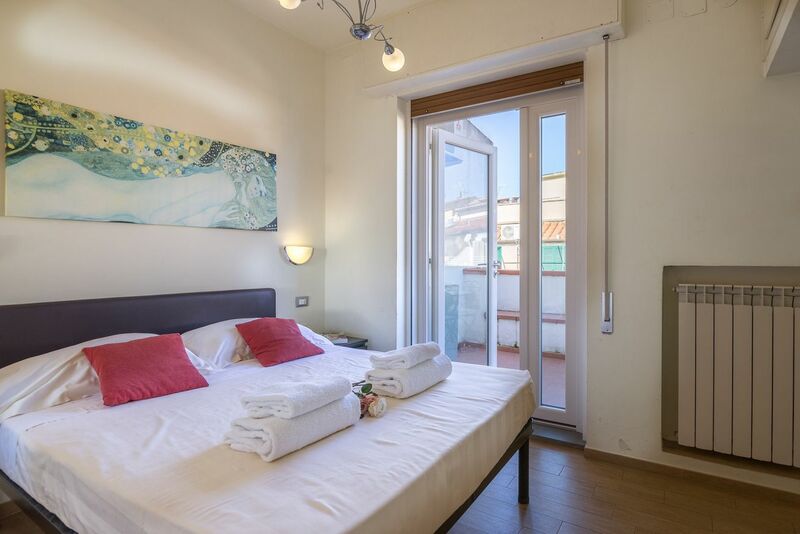 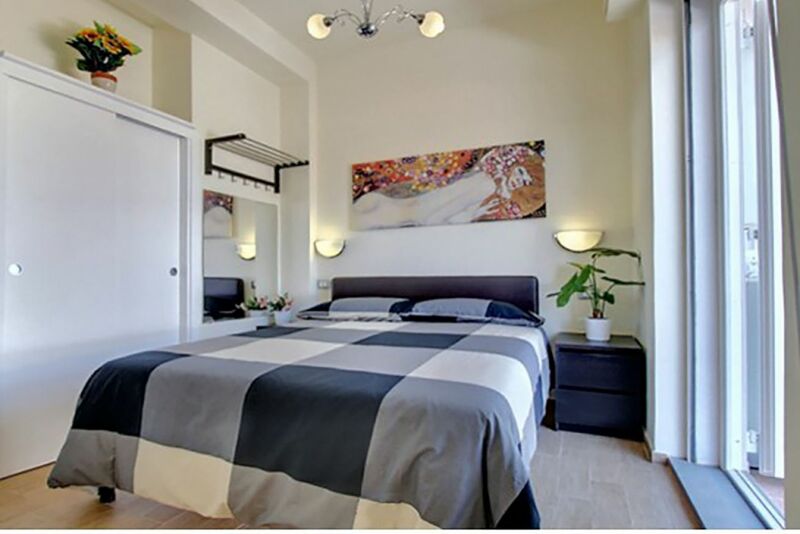 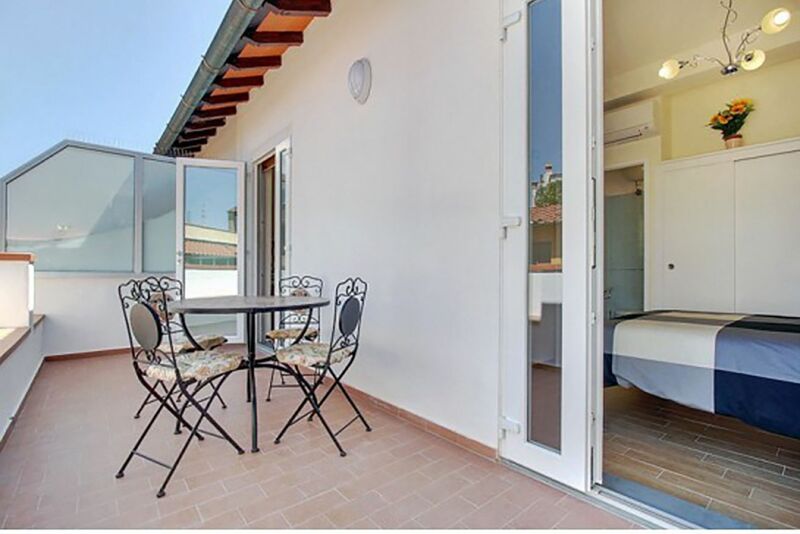 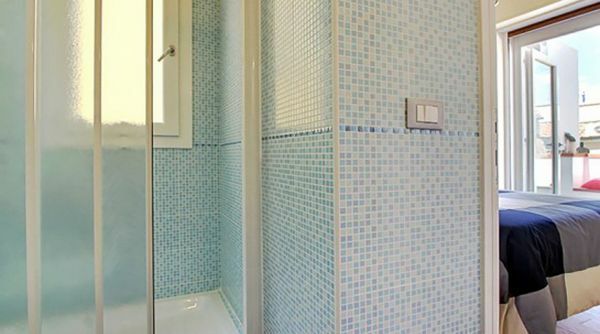 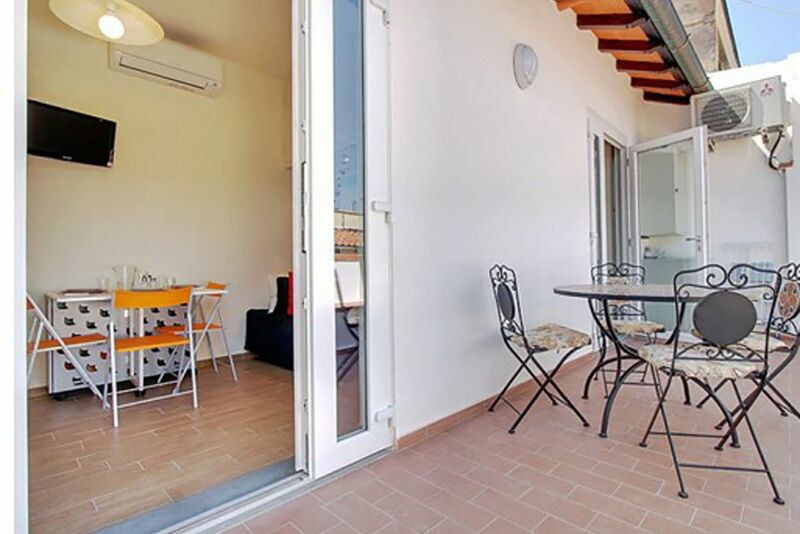 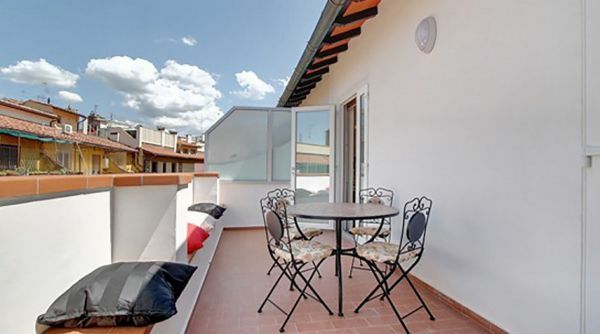 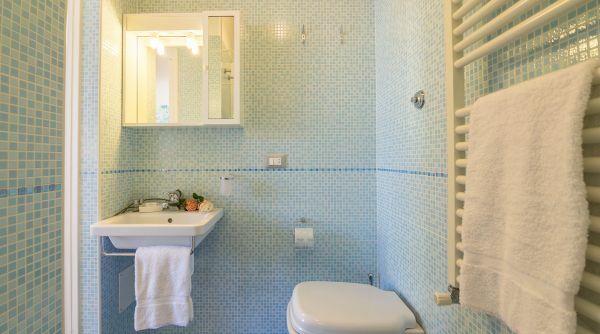 Barbadori Terrace is provided with many comforts and is well equipped for your stay in Florence. 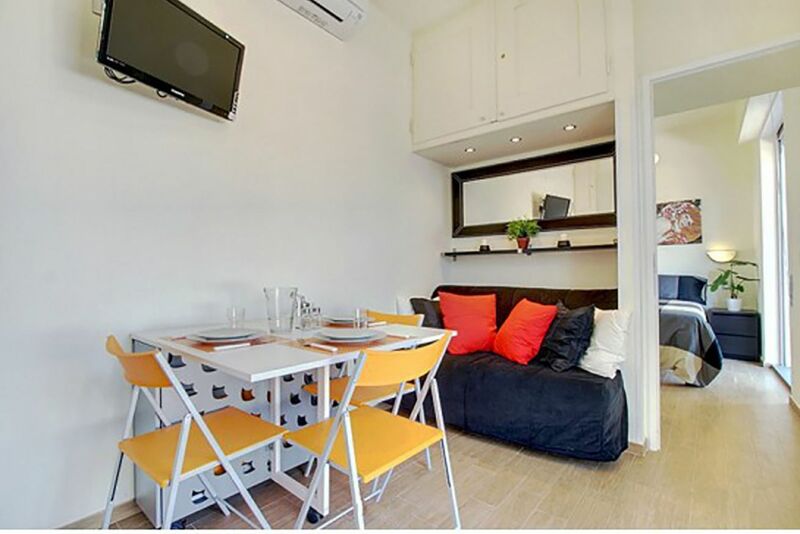 Here you will find air conditioning, Wi-Fi, TV and washing machine. 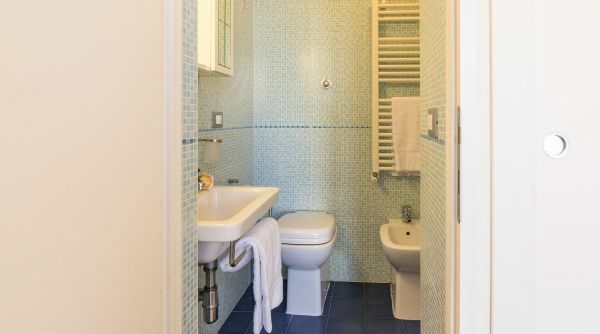 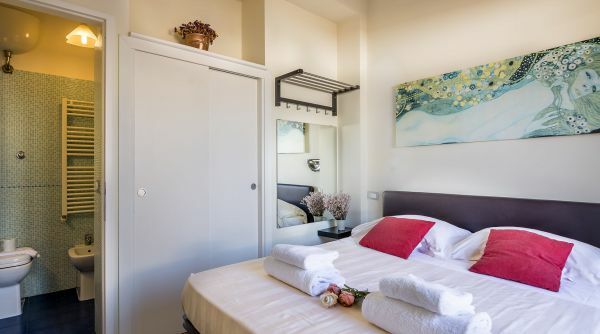 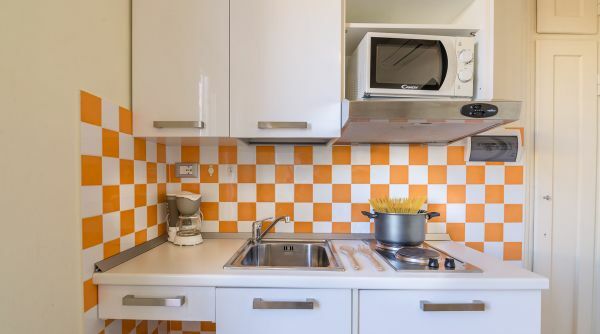 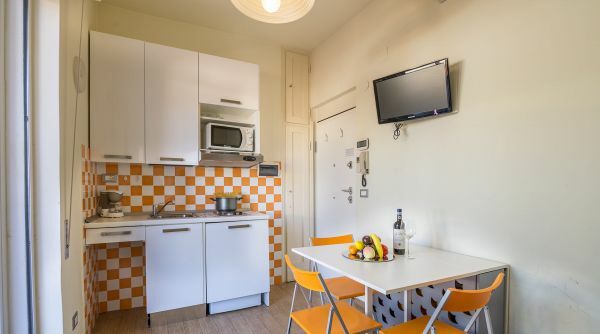 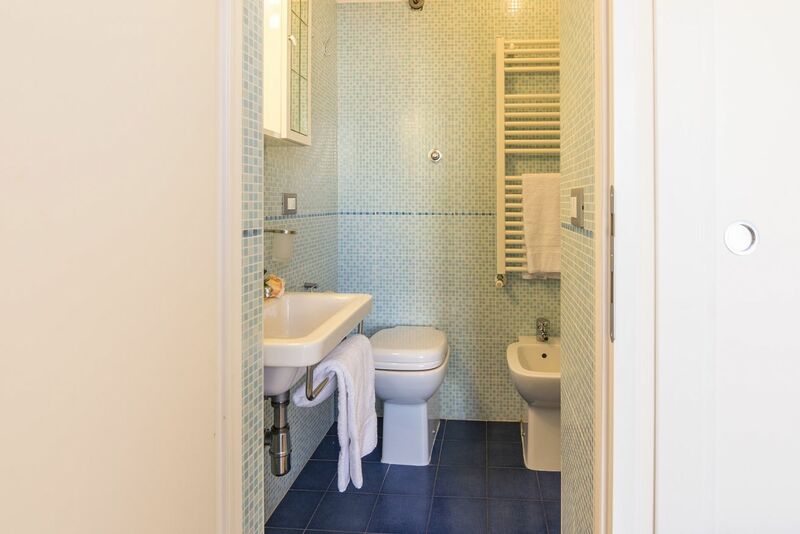 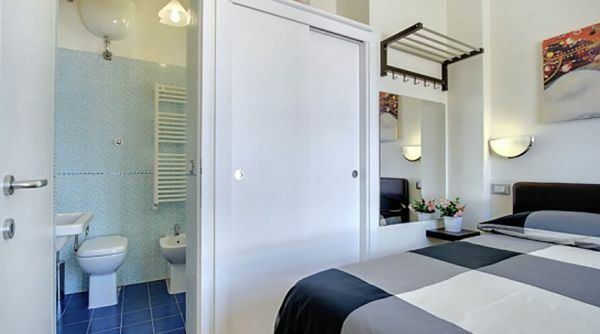 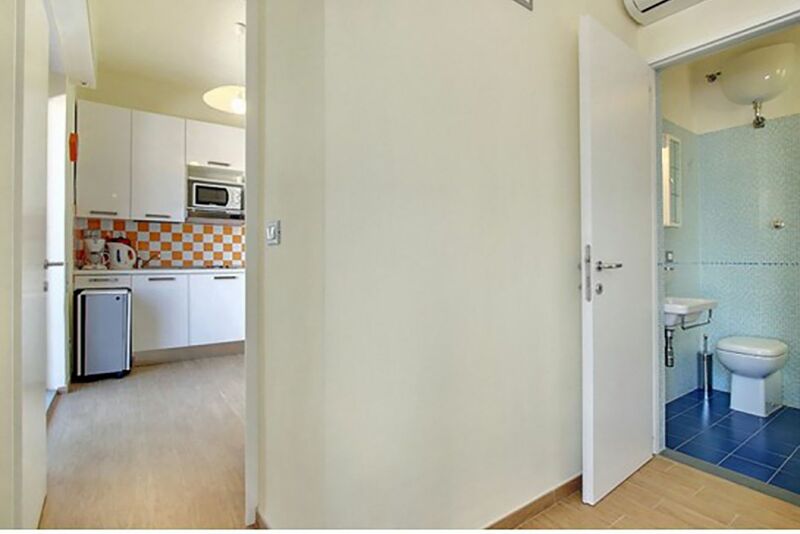 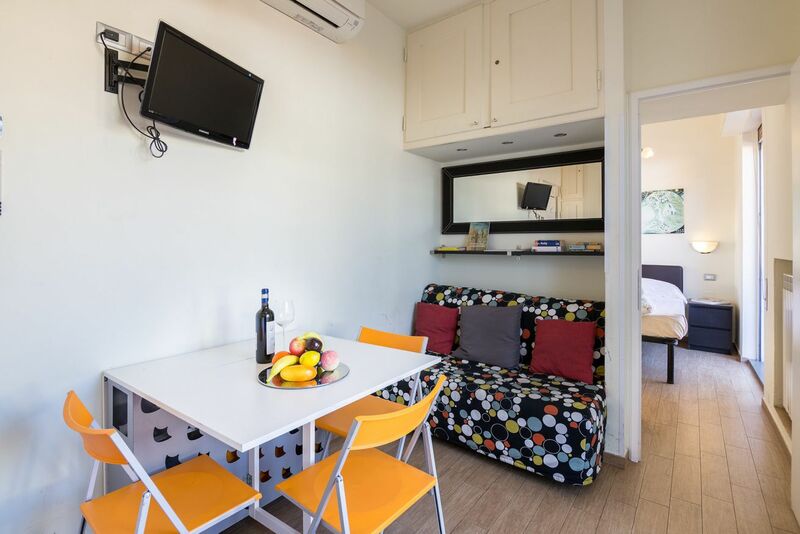 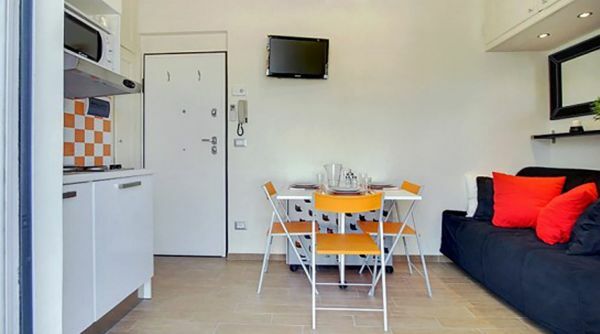 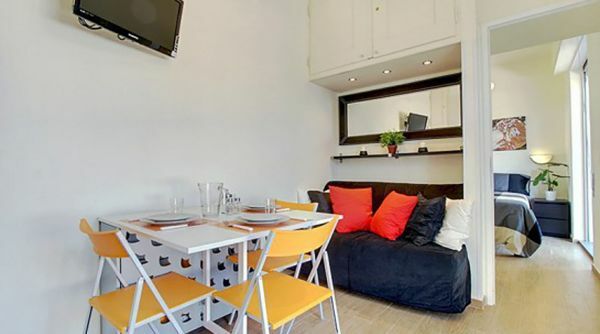 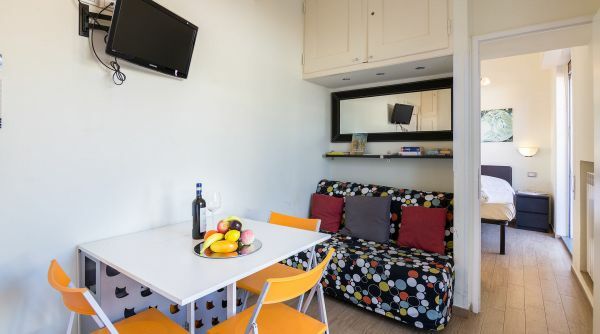 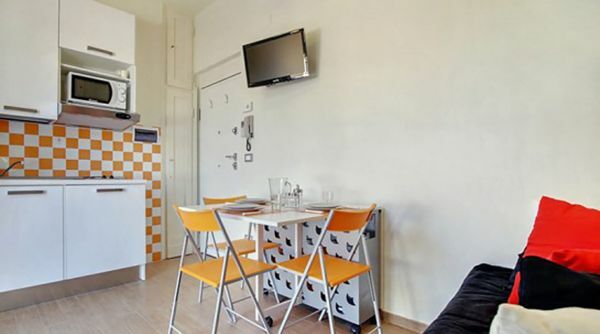 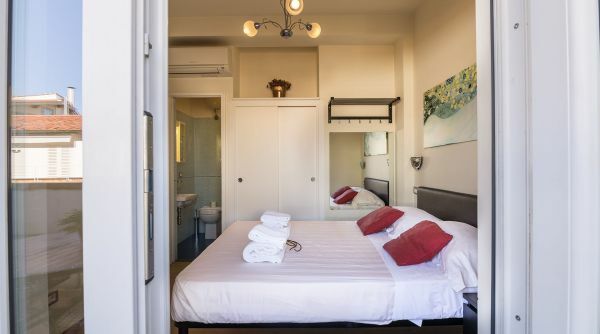 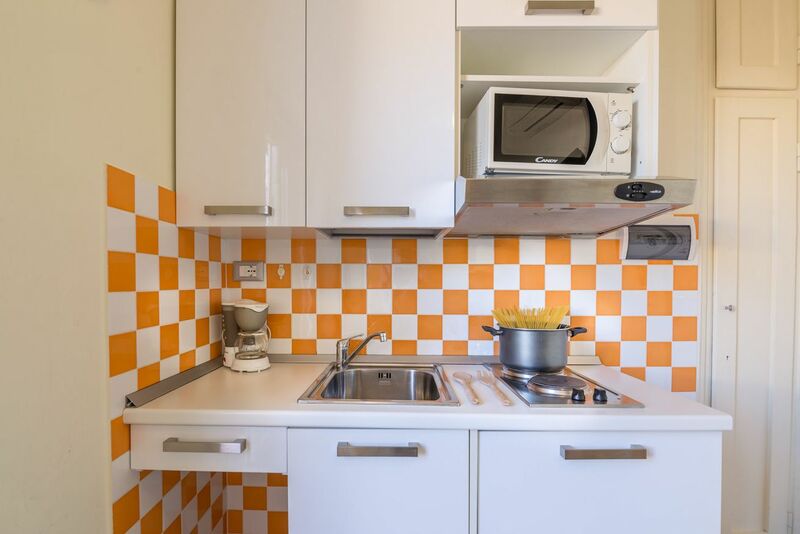 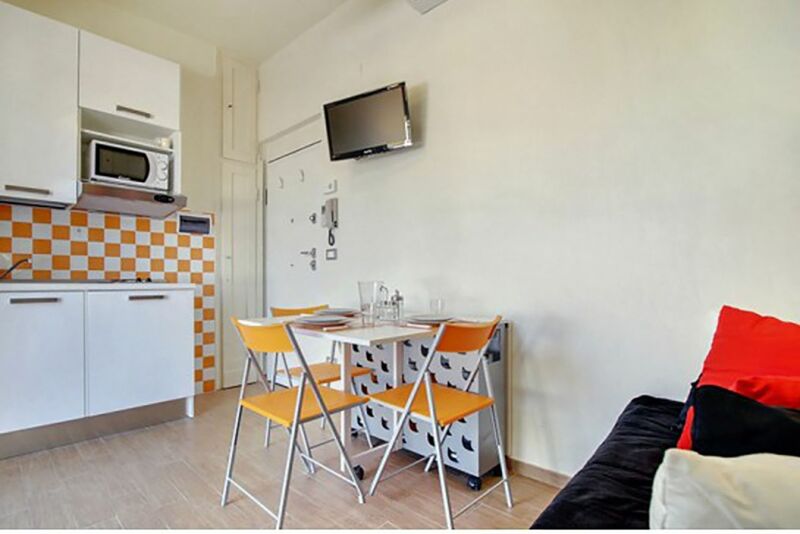 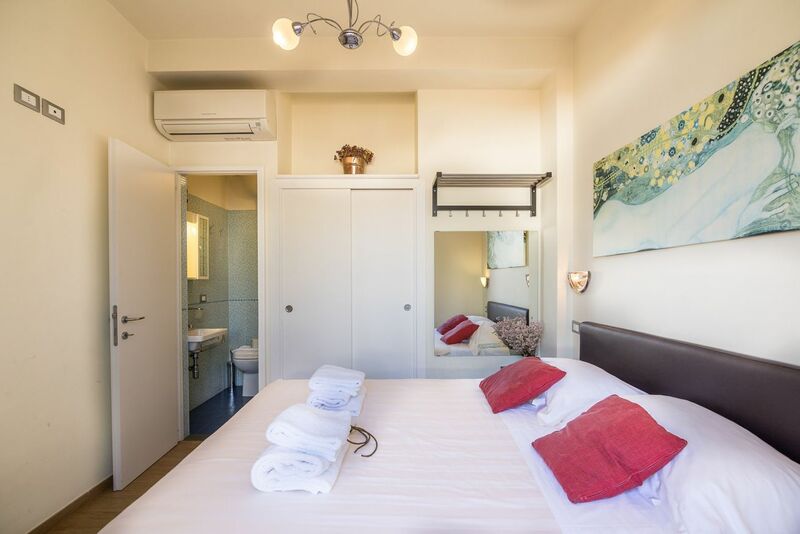 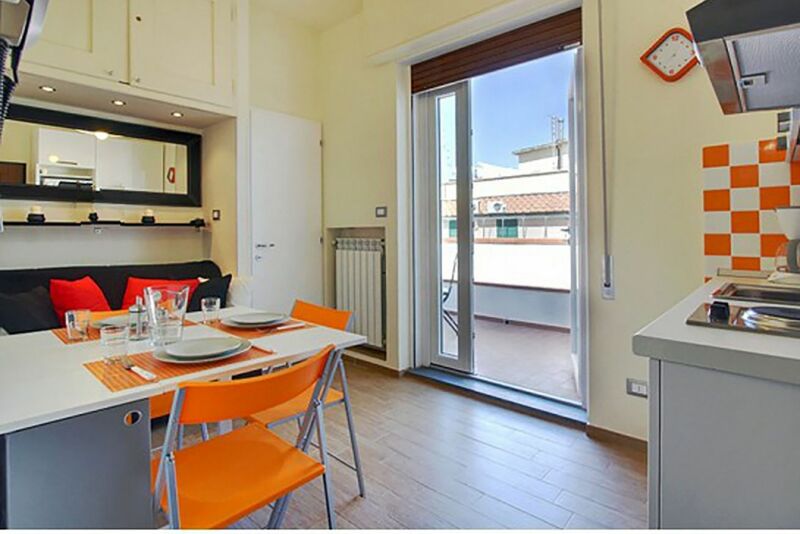 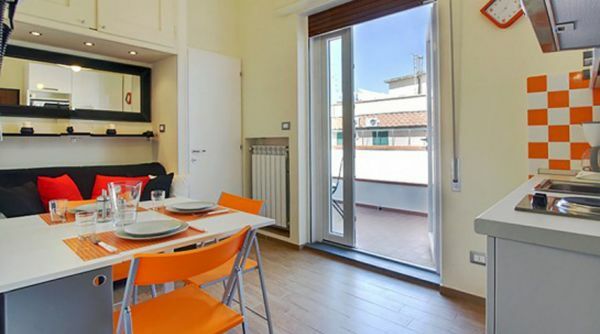 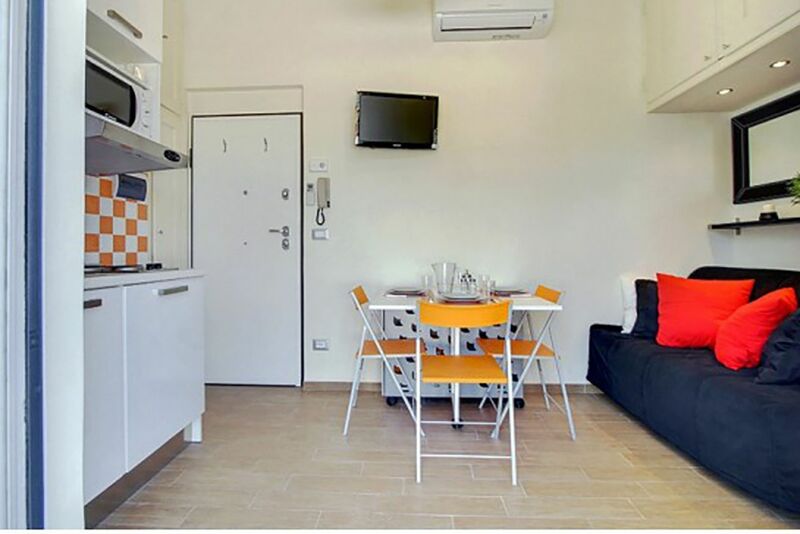 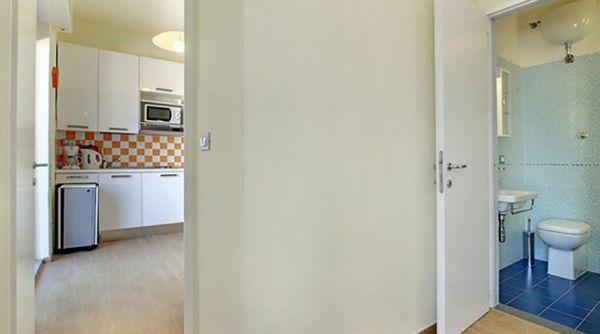 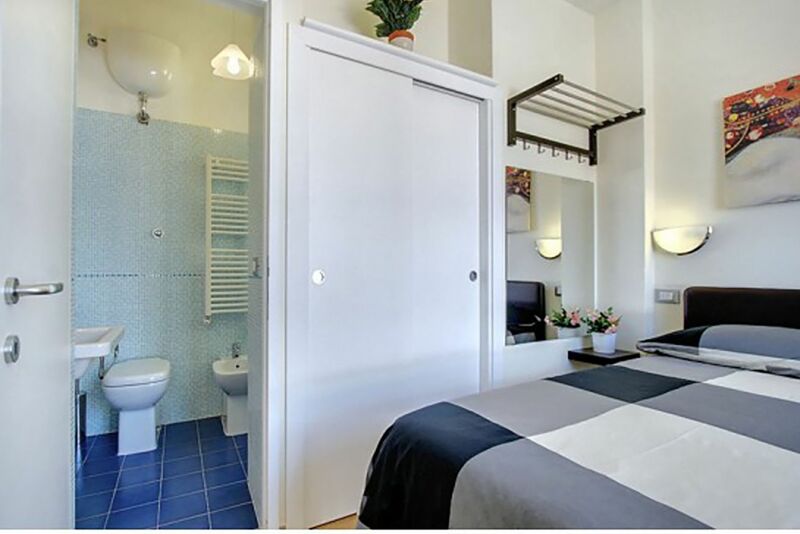 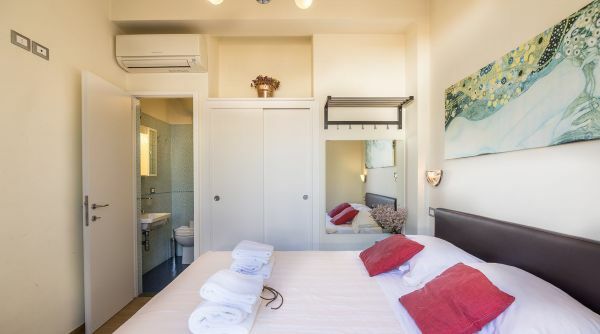 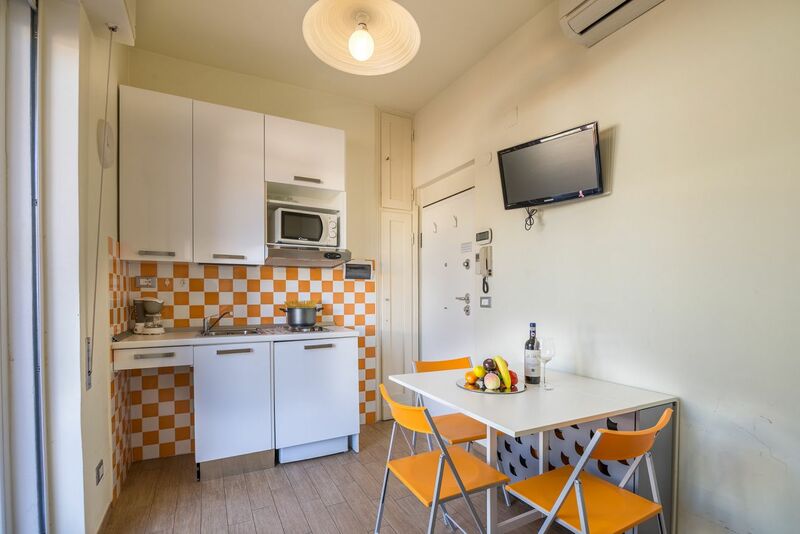 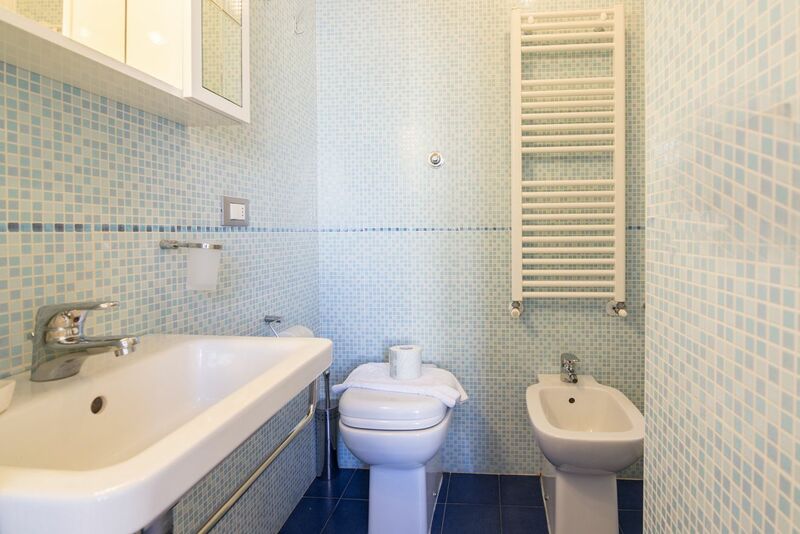 Able to accommodate up to 3 people, the apartment is a fantastic solution for a couple (even with a child) visiting Florence! 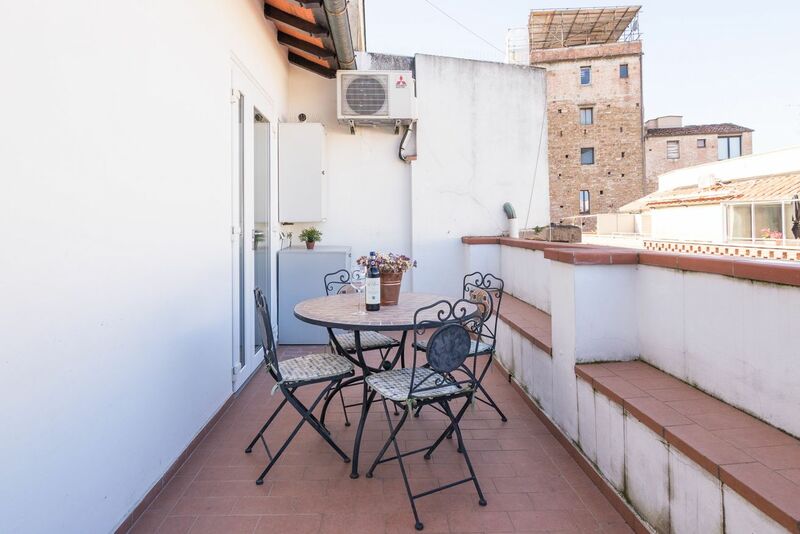 The Barbadori Terrace apartment is located in via de' Barbadori just a few steps from the Ponte Vecchio and the Boboli Gardens. 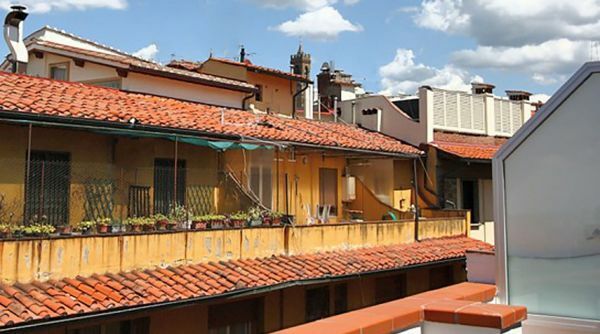 We are in the heart of the historical center of Florence, if you want to visit the historical center on foot you are in the right place. 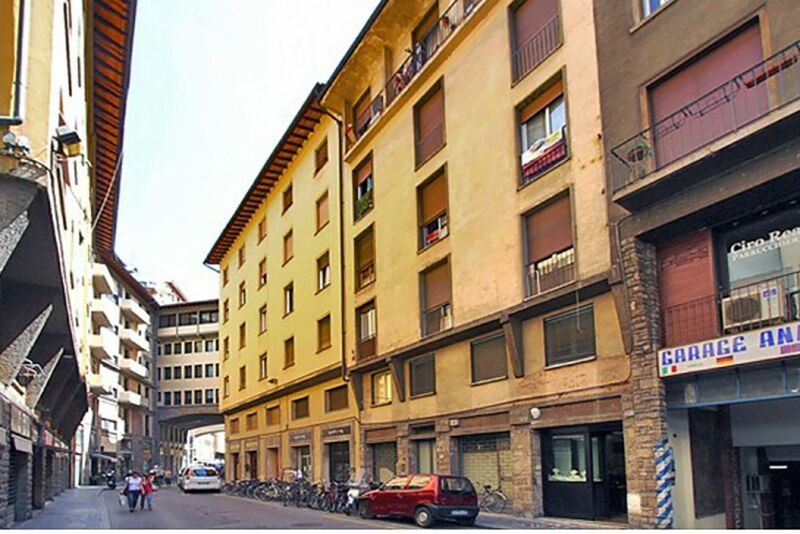 Most of the city's monuments are less than a 15-minute walk from here. 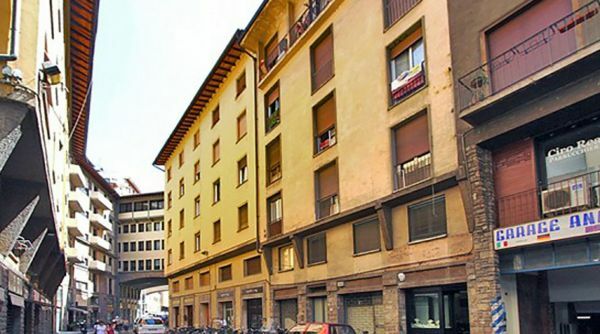 From the main train station of Firenze, Santa Maria Novella, you can get a bus, line C3 by ATAF.